(April 27, 1945) - Pfc. Russell W. Wester, of 112 Prospect street, was killed in action April 11 in Germany. Pfc. Wester is the son of Mrs. Martha Wester of Prospect street, and the late Mr. Wester, and he is the brother of Mrs. Charles J. Fruehan of Chestnut street. He had lived in Nutley since he was five years old, attending Lincoln School and graduating from Nutley High school in 1931. Pfc. 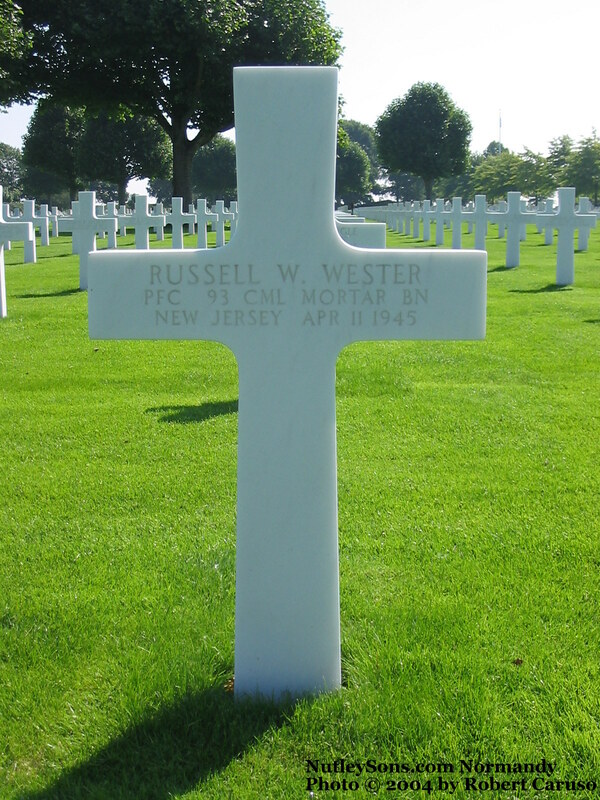 Russell W. Wester served in the 93rd Chemical Mortar Battalion. He died April 11, 1945. He is buried at Plot B, Row 8, Grave 9, Netherlands American Cemetery, Margraten, Netherlands. He was awarded the Purple Heart. (April 6, 1945) - A memorial service for Pfc. Russell W. Wester, of Prospect street, killed in action April 11 in Germany, will be held Sunday, May 13, at 4 o'clock in Franklin Reformed Church, Rev. Arthur Roosen-Raad, minister, will officiate. The soldier arrived in France just a few months ago and from letters received it has been learned that he was in the advance in Southern Germany and only in actual combat 4 days before his death. In May 1941, Pfc. Wester received his degree of associate engineer in chemical engineering from the Newark Technical school. An Eagle Scout, Pfc. Wester was for a time assistant scoutmaster of Troop 7 until his work took him out of the country. 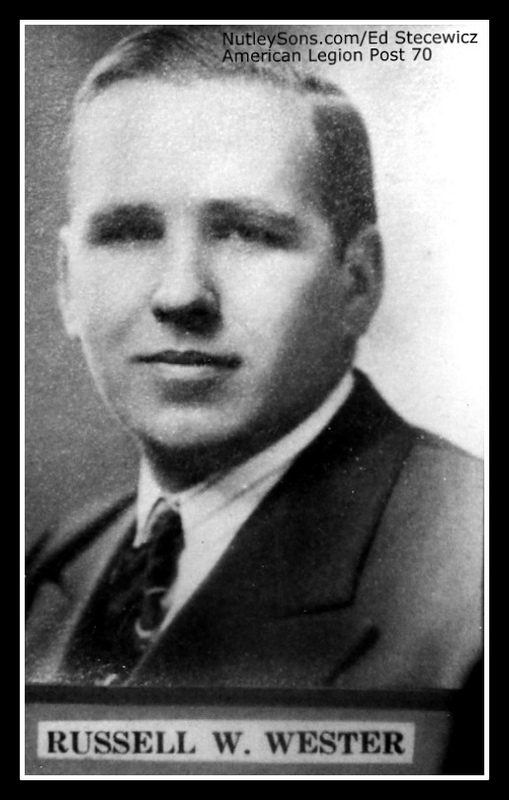 At the time of his induction in November 1942, he was employed at Hoffman-LaRoche, incorporated, going there from the Malinkrodt Chemical Works of Jersey City. He was enrolled in the Army Specialized Training Program, or ASTP, at Carnegie Institute of Technology but within a few months of the completion of his training, the unit was dissolved by Act of Congress and he was transferred into a chemical mortar battalion. Seriously interested in ornithology, he was a member of the Montclair Bird club. He would always find time to attend the club's meetings and when home on furlough go off on seasonal bird counts. Pfc. 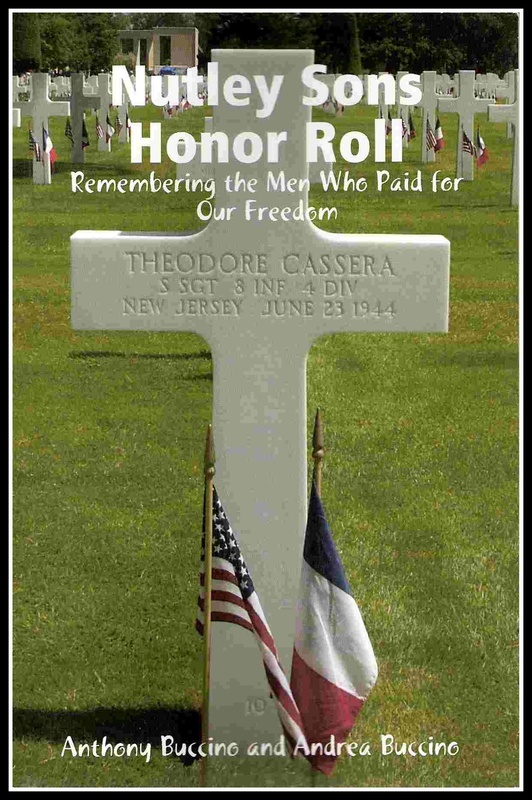 Russell W. Wester served in the 93rd Chemical Mortar Battalion. He died April 11, 1945. He is buried at Plot B, Row 8, Grave 9, Netherlands American Cemetery, Margraten Netherlands. He was awarded the Purple Heart.